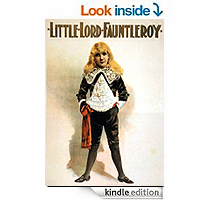 Originally published as a serial in the children's monthly magazine ST NICHOLAS, LITTLE LORD FAUNTLEROY was Frances Hodgson Burnett's first children's novel and on its publication in book form in October 1866 it became at once an astonishing success. The story of a small, angelic boy from New York who is told he is the heir to an English earldom and is whisked away to the English countryside where he begins to win over his bad-tempered old grandfather. 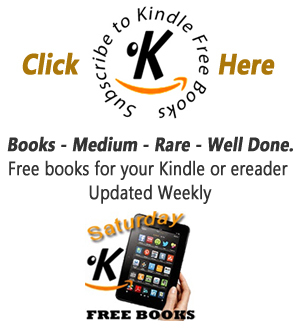 When the boy's identity is challenged, his old friends from New York come to his rescue.